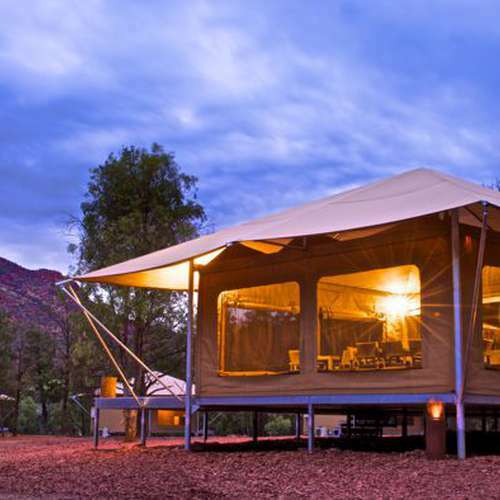 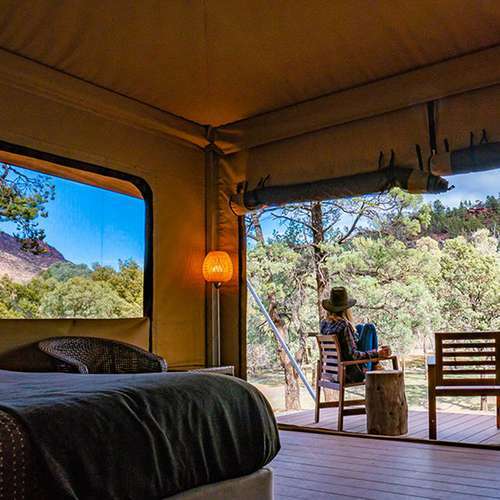 We've slashed prices for the Australia Day Weekend for camping, glamping, and resort rooms. 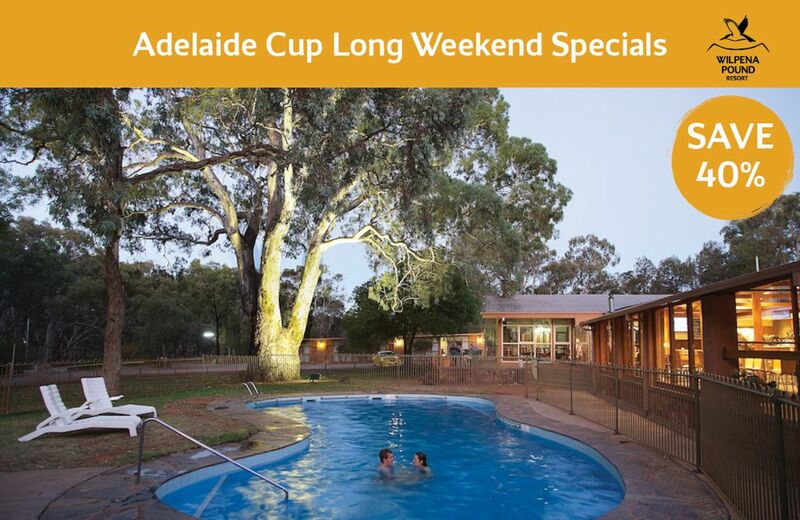 Come on out to the South Australian outback for some laid back hospitality, our cool pool, and tasty pub style dining. 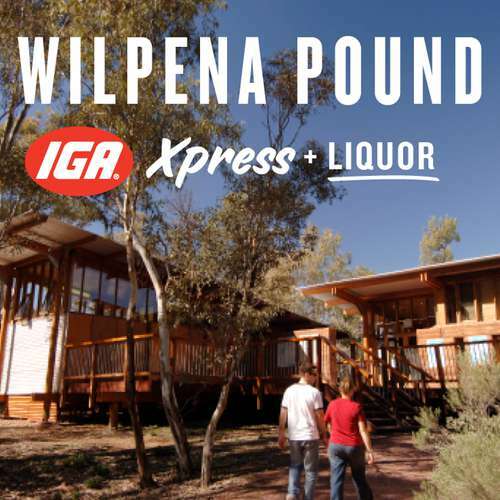 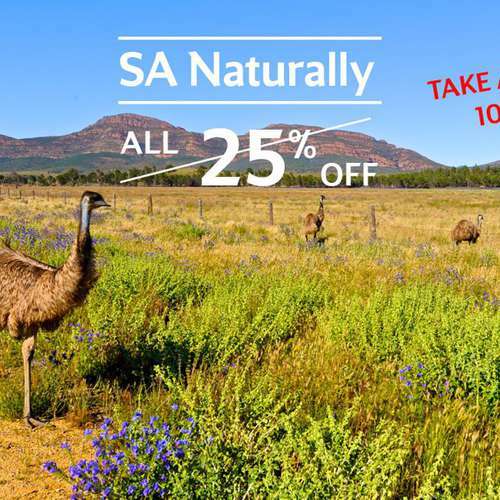 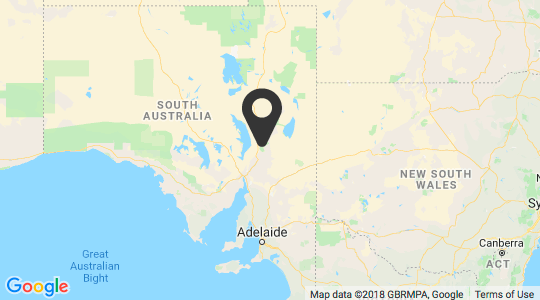 Wilpena Pound Resort has partnered with IGA Xpress, offering a valuable shopping-stop to guests, travellers and Flinders Ranges locals. 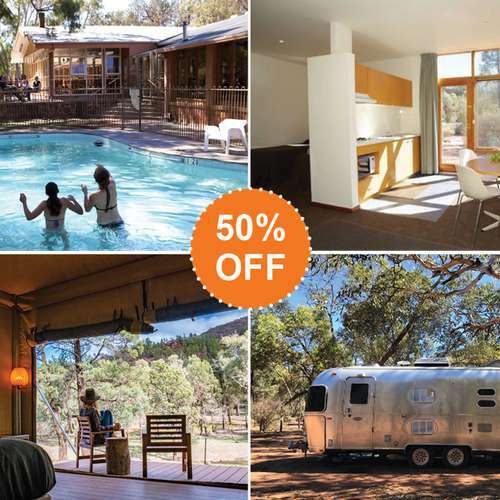 Get an extra 10% off our already discounted packages this summer! 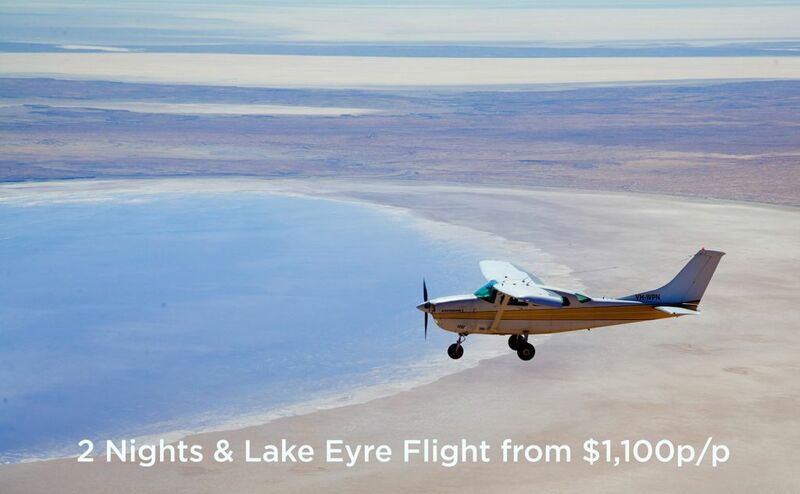 Experience the full beauty of Wilpena Pound and the Ikara-Flinders Ranges National Park with scenic flights, 4WD tours in our all inclusive packages. 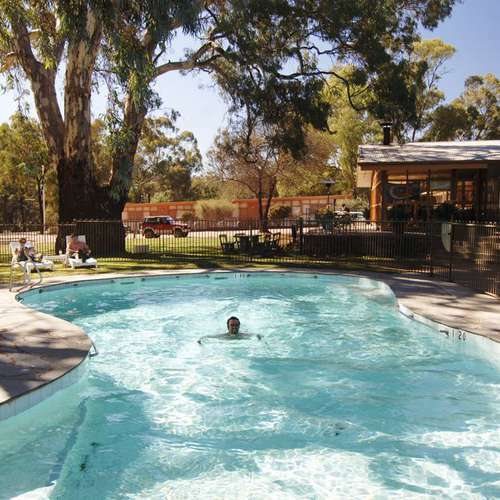 Save money and enjoy the beautiful scenery, Aussie wildlife, and Resort facilities. 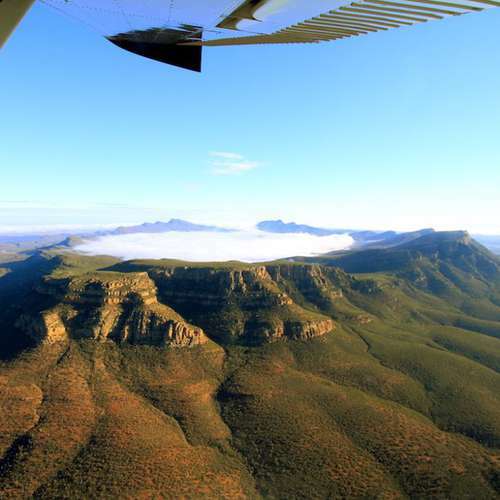 Wilpena Pound has been nominated in the Top 20 Wonders of Australia, in the recent public voting poll run by Experience Oz. 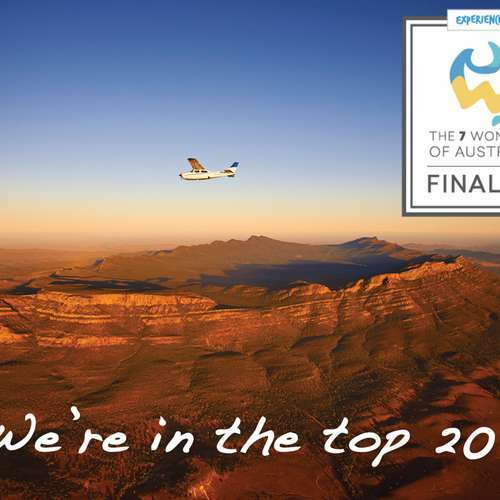 The final 7 Wonders are to be announced on Thursday the 15th of November 2018. 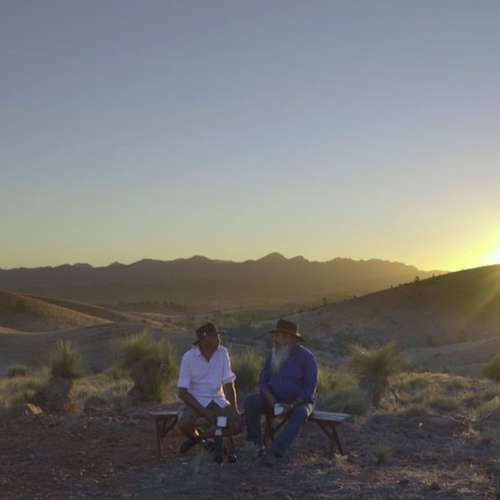 We've got our fingers crossed for Wilpena Pound. 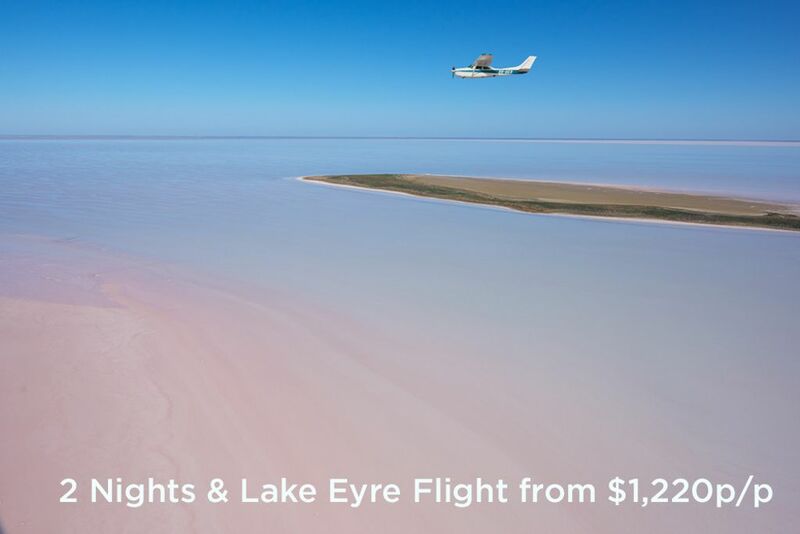 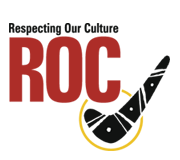 By voting 2018 RAA Peoples Choice Awards you have the chance to win one of three great Travel prizes. 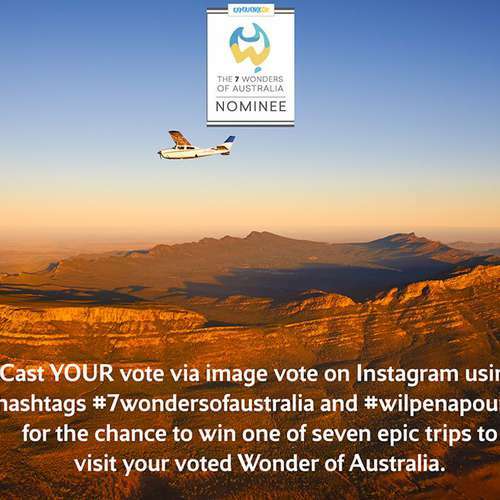 For the chance to WIN one of Seven Epic Australian Wonder Trips, vote for Wilpena Pound to be named one of Australia's 7 Wonders.